Why Choose the Medical Assistant Program? Medical assistants are multi-skilled allied health professionals with a variety of duties in the workplace. 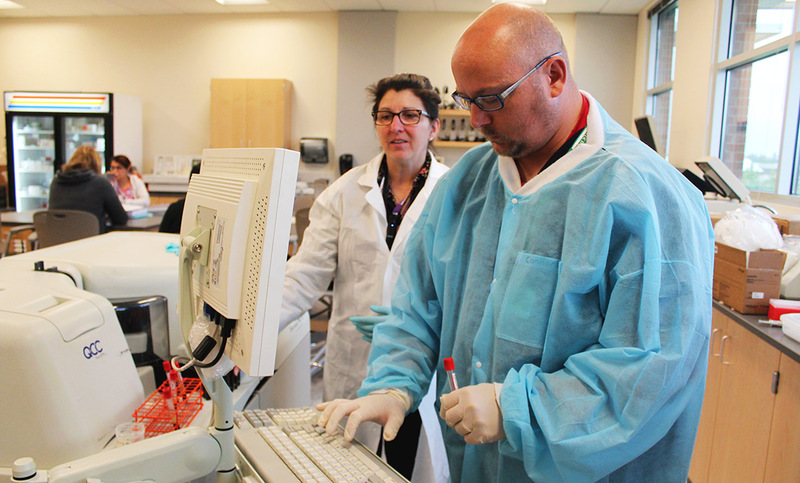 As such, CPTC's Medical Assistant program curriculum covers a wide range of areas, including anatomy and physiology, medical terminology, medical law and ethics, oral and written communication, administrative procedures, financial record keeping, mathematics, insurance billing and medical coding, basic office diagnostic procedures, principles of pharmacology and medication administration, venipuncture, medical and surgical asepsis, and microbiology. Students receive training in administrative and clinical procedures performed in physicians' offices and/or clinics, and graduates are eligible to take the national certification exam through the American Association of Medical Assistants. If you have a passion for helping people and are comfortable communicating with a diverse patient population and assisting in a wide range of areas in the office, this program and career path might be the right one for you. Our Medical Assistant program can prepare you to perform a wide range of duties in physicians’ offices, clinics and other outpatient health care settings. The Medical Assistant Program's exam passage rate for 2016 is 91.30%; the five-year average for the exam passage rate is 84.16%. Perform patient intake by interpreting new information and asking clarifying questions. Demonstrate the ability to work in a team atmosphere through collaborative work habits and attitudes. Demonstrate ethical and legal behaviors by following standards, policies, and procedures of the medical assistant scope of practice. Show technical literacy by utilizing specialized software; retrieving, managing, and interpreting data using specialized software. Perform a variety of clinical and/or administrative tasks safely and effectively as an entry-level medical assistant. Qualify to take a national certification exam to become credentialed in the State of Washington. Utilize the knowledge of the credentialing process to apply for an interim medical assistant certification. Medical Assistant Program Information Sessions are hosted in Building 21, Room 122, at 3 p.m. on the second and fourth Wednesdays of the month. For more information and a complete schedule of session dates, click here. Clover Park Technical College’s health sciences and human services programs enjoyed a special group of visitors Thursday afternoon, as 18 local high school students joined CPTC’s instructors and students for some hands-on experience as part of the 2016 Nurse Camp. When Daniel Connors was laid off from his job as a warehouse manager, he found the next available position. “When you have four kids the only thing you’re concentrating on is how quickly can I get back to a job so I’m making money for my family?” said Daniel Connors. 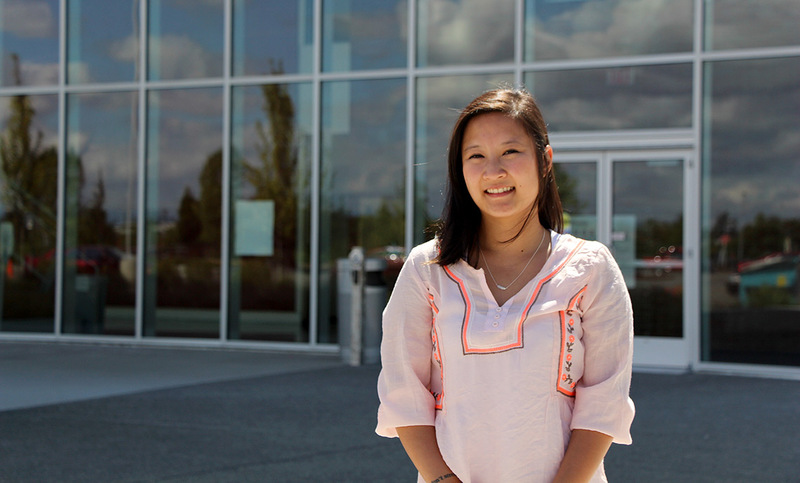 Tiffany Nguyen was in need of direction after she graduated from high school. A few years later she found it in the U.S. Army Reserves and Clover Park Technical College.